Spelling more legal tussle over Bollywood film Kedarnath, the Bombay High Court has issued notice to the Police Commissioner, Mumbai, on a petition moved by producer Vashu Bhagnani’s Pooja Film Company and Pooja Entertainment and Films Limited over police inaction on its complaint against producer Ronny Screwvala, director Abhishek Kapoor and others for criminal breach of trust and cheating in passing theatrical rights of the film, thereby, causing to it a wrongful loss of Rs 15 crores. A bench of Justice BP Dharmadhikari and Justice Sarang V Kotwal issued notice returnable on March 19, 2019, while also granting the petitioner leave to join Screwvala, Kapoor and others as respondents. Bhagnani’s production house has sought direction to the Commissioner of Police, Joint Commissioner (Economic Offences Wing) and also the Maharashtra government to take action on its complaint and register an FIR against Screwvala, Kapoor and others named in the complaint. The petitioner said it had made a complaint in June, 2018, to the police after learning that KriArj Entertainment has passed on the rights of the Sara Ali Khan-starrer film to Screwvala wrongfully as the same were given to it earlier. Pooja Entertainment claims it has suffered a wrongful loss of Rs 15 crores by alleged illegal passing off of rights to Screwvala but the police have not taken any action on its complaint despite repeated reminders. 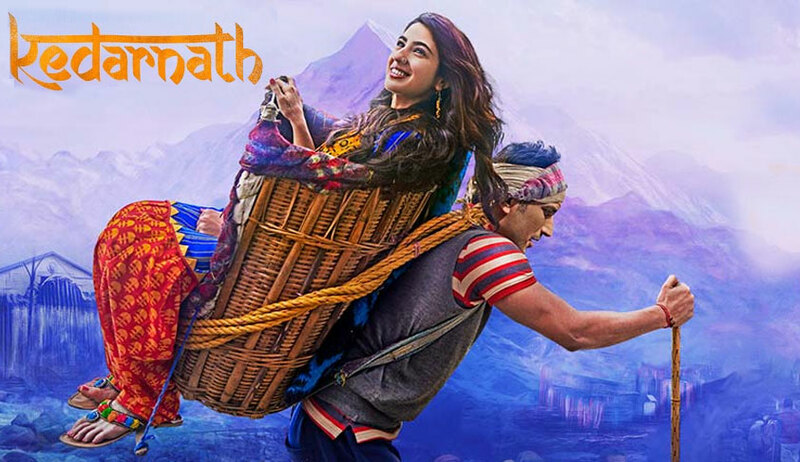 “Mr Ronny Screwvala and his companies negotiated and signed a deal behind the back of the Petitioners for the sole production and distribution of the said film (Kedarnath) in April 2018, despite being aware of the Petitioners and Mr. Vashu Bhagnani involvement in the said film, with other persons named in the FIR…,” said the petition. The petitioner said that it, along with KriArj Entertainment and its co-founder Prernaa Arora, executed a Finance Agreement whereby it agreed to provide Rs 13 crore to KriArj after it was given to understand that the film has been hit by financial difficulties. “Under the said Finance Agreement, a right to pre-emption which is the first right of refusal was given to the Petitioners for the purposes of distribution and exploitation of the said film on its completion for theatrical release. Such rights would be in the form of distribution and exploitation in any part of India,” said the petitioner. It, however, learnt through newspaper reports that the KEPL has given rights of the film to Guys in the Sky Pictures (GSP) free of all encumbrances. The film is being produced by Screwvala and co-produced by Pragya Kapoor under the banner of GSP. This forced it to file a police complaint against the persons concerned for playing fraud on it leading to it investing Rs 15 crore in the film but no action has been taken till date which, the petitioner said, could be because of the famous names in the complaint.